This is the traditional Tom Dorrance Style Wade, built in a time honored fashion. 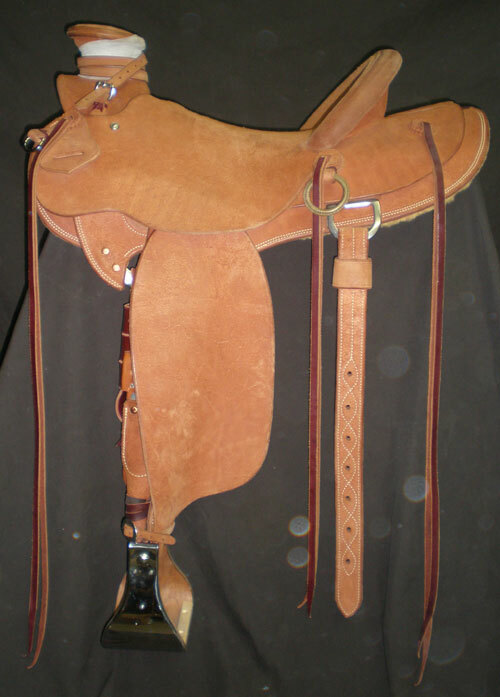 We can build this saddle with your Choice of Horn, and Cantle size. Stirrups can also me customized to the size you like. Flat Plate Rigging is the Standard we put in the Wade saddle, but can be Brass or Stainless Steel. The Gullet measurement and Bar angles can be changed based on your horses needs; We Recomend a 4x93 as a standared size for most horses today. 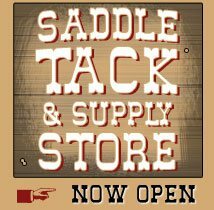 Our Wade saddle can aslo be built with "ladies Bars and Ground seat" which are specifically made to fit a womens anatomy.